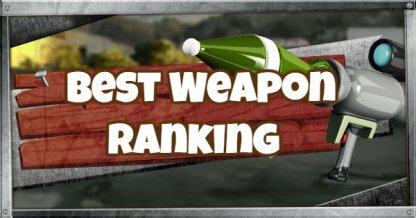 Weapon Stats & Strategy for Dynamite in Fortnite. Read here to find information about the damage(DPS), rarity, and reviews for Dynamite. 70 800 N/A 70 N/Asec. At 800 damage to structures, the Dynamite can easily take down even metal structures. The long fuse burn time of the Dynamite makes careful planning necessary when using it as enemies will have time to run away when they see it. 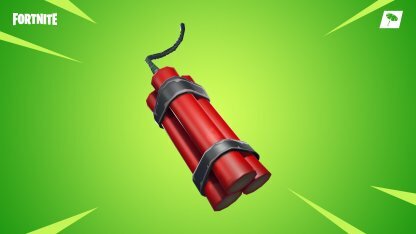 Take away cover advantage by using dynamite to destroy it, and maybe even get an easy elimination if enemies get caught in the blast. 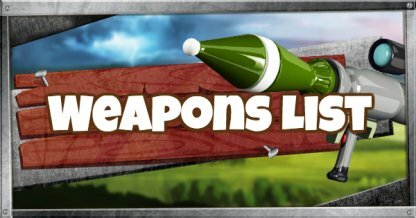 Turn the tables on enemies during building battles by using Dynamite. Destroy the foundation and watch their structure fall.